One of the first things you’ll hear during Orientation is the importance of building your network. Success, in this profession, is a balance between what you know, who you know, and knowing how to keep in contact with your network. 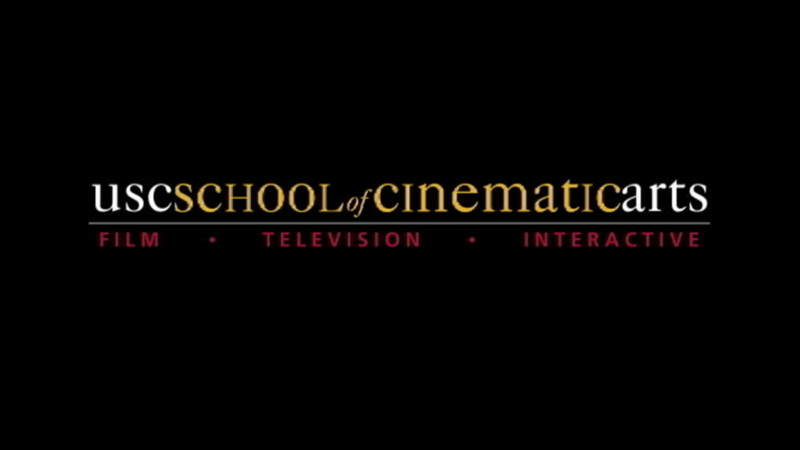 The School of Cinematic Arts (SCA) Office of Student Industry Relations (SIR) is here to help you with this process. Staffed by industry professionals, SIR provides a broad range of professional development services as well as in-depth information about career growth, film festivals and distribution for your short films.